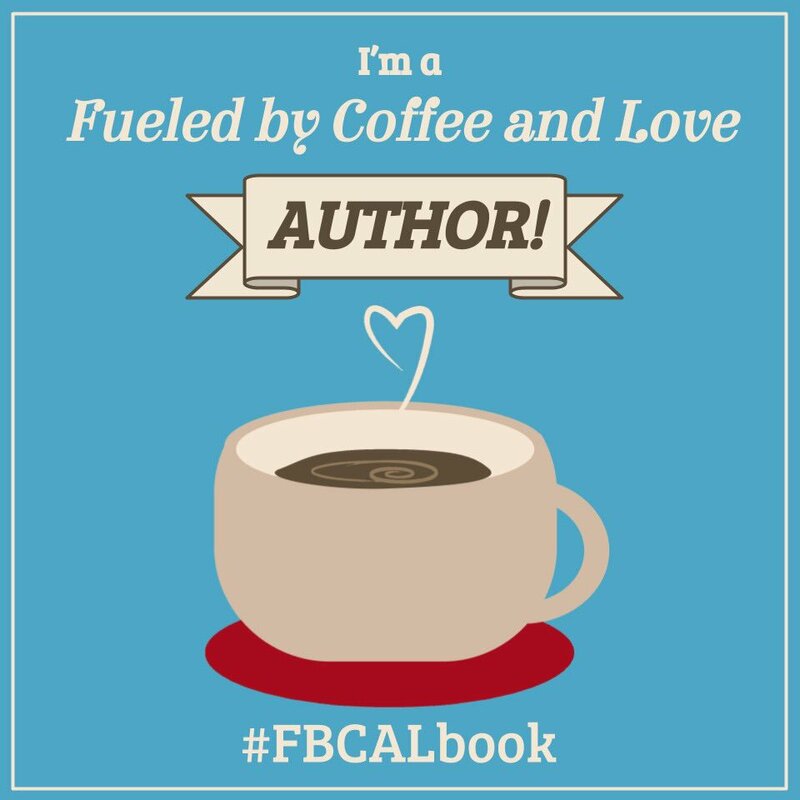 Tech You Can Do: #FBCALbook ... I'll be IN it! 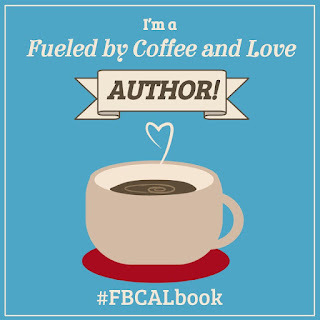 #FBCALbook ... I'll be IN it! I'm beyond excited to share that at the end of July, a dream of mine will come true! I will have a story published in a book!!! This book ... will be published and available for anyone to read! And I will have a tiny part in it. My adventure began around Christmas 2017 when a tweet on Twitter caught my eye from Mari Venturino. She had published a collection of stories from educators in July, 2017. She was preparing for volume 2, and with nothing to lose, I submitted a story idea. I'm not going to lie or pretend otherwise, I really do not consider myself a writer. Spelling was a weak spot and I never understood diagramming sentences! Thank heavens for word processing!!! I received word my story had been accepted to be published as part of this book with other educators. BUT ... I was still nervous and didn't share the news. (I think I was still nervous about it really happening!) Then came edits and revisions and the final editing process. Mari has set up a website to share tons of info about the book and those who are apart of it. Be sure to check it out https://fueledbycoffeeandlove.com/ . I will join the ranks of 80 or so educators who've taken a piece of their own story and shared it for the world to read. I hope you'll pick up a copy, grab the beverage of your choice, and read it. It's sure to be packed with tons of great stories!!! I'll update as far as the official publishing date. Yea!!!! Want to be part of volume 3? Mari is collecting info from those interested at the official website [https://fueledbycoffeeandlove.com/]. Math Games ... for EVERYONE!